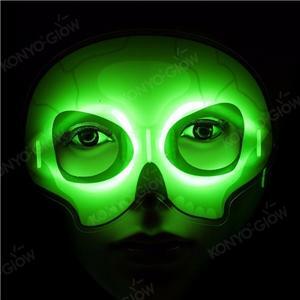 ﻿ Glow Stick Factory, Company, Manufacturers - Zhejiang Guangyuan Toys Co. Ltd.
Zhejiang Guangyuan Toys Co.,Ltd was established in 1996. Located in the Zhongshan Industrial Area, Pujiang city, Zhejiang Province. 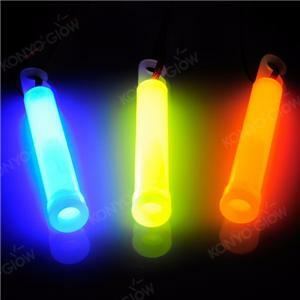 We specialize in producing chemical glow products. As one of the largest and most professional companies in China, we enjoy a well-known reputation for both our top quality and competitive price. 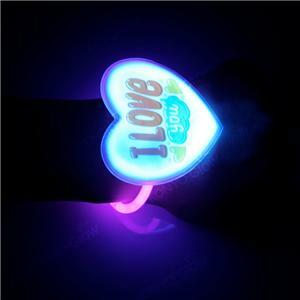 We have manufactured and supplied a wide range of glow products, including glow sticks, bracelets, necklaces, ornaments, toys, etc. 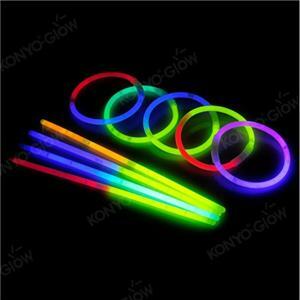 Generally, we can produce glow bracelets more than one million pieces per day, it greatly assures our fast delivery time. We can also produce items according to customer requirements on specifications and printing options, OEM accepted, too. Our products have passed almost all the tests and meet with the strict requisites relating to the safety and non-toxicity. We have obtained the EN71\ASTM F963\Phathalate free\SVHC\Benzene\Cadmium free and PAH authentication ,and we passed the BSCI audit too. Adhering to our company principle, we aim to provide top quality products, fast delivery and best service to our customers. Besides, we have our own import/export license, our export trade account for more than 90% of total turnover. Our products have been sold to over 30 countries and regions, such as USA, Europe, Australia, Japan, and South Korea, etc. We will continue strive to set the market standard, achieve constant innovation, and meet customer satisfaction. We sincerely welcome both domestic and overseas clients to contact us with any inquiries or requests.